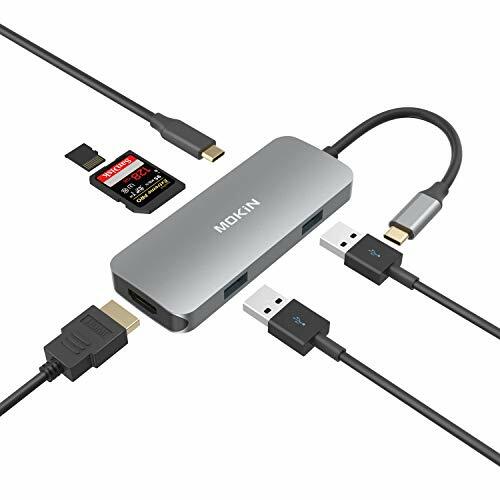 This product has been designed to deliver fast data transfer speeds to support the next-generation high-speed SDXC (secure digital high capacity) and micro SDXC cards. 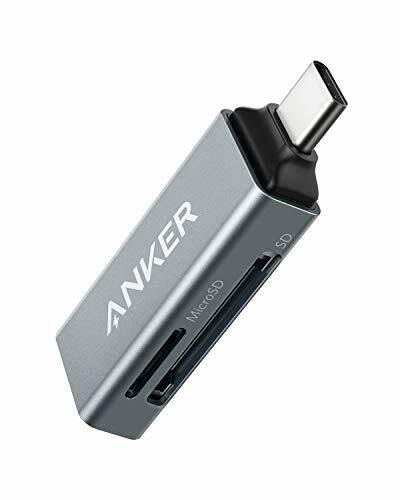 Never worry about the hassle of file sharing again because you can simply plug this tool directly into the USB port on any desktop or tablet. 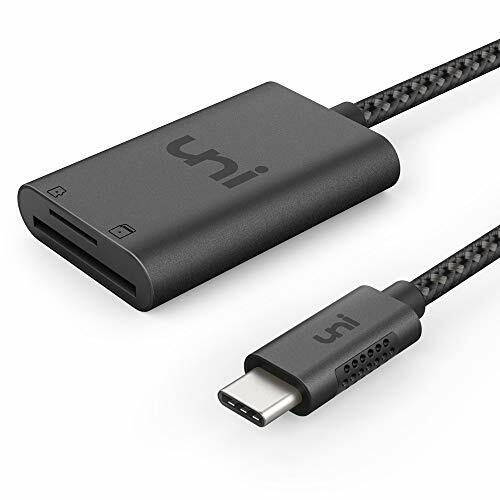 The combination of the fast speed delivered by USB 3.0 and compatibility with SDXC/micro SDXC makes this small device the perfect companion when you need to manage high definition videos or high-resolution images. 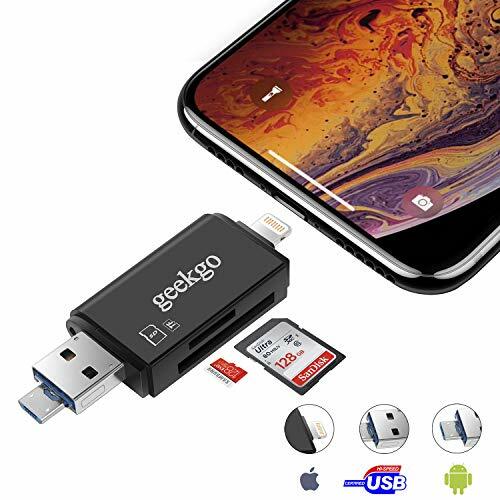 This product also features a new, more efficient design with a sliding cap attachment, allowing for easier Usability, and you'll never lose another cap again that is just another reason why this design is ideal for travel, with its all-in-one design so you won't lose parts or pieces when you're out exploring. 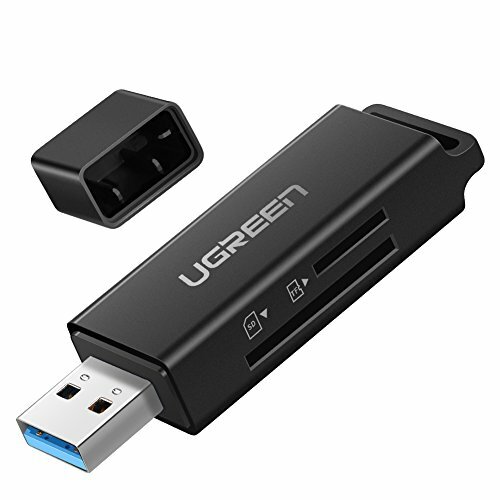 You will love how this device gives you the new freedom of sharing anytime, any place without the hassles you've been accustomed to. 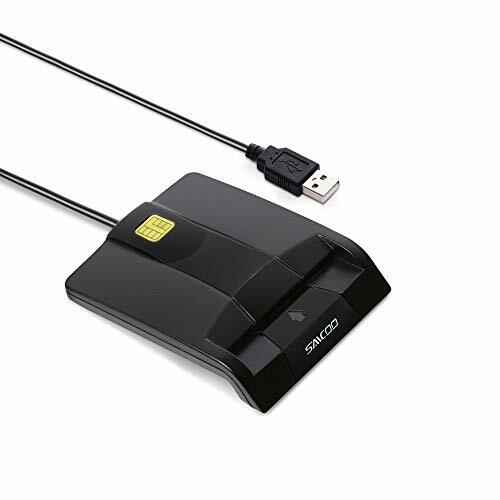 Whether business or pleasure, you will find c307 ideal for managing your files, photos, videos and more technical specifications:- Memory card reader supports SDHC, SDXC, micro SDHC, micro SDXC cards - compliant with universal serial bus specification revision 2.0/3.0 - compliant with USB mass storage class bulk only transport specification rev. 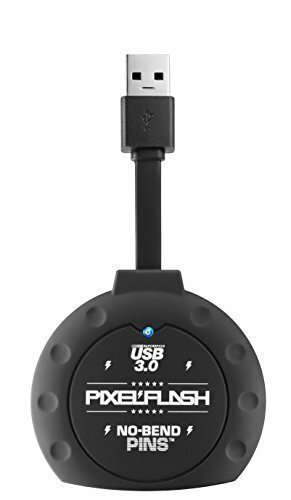 1.0 - compliant with multimedia card system specification version 4.4 - support super-speed(5gpbs), high-speed (480mbps) and full-speed (12mbps) data transfer - support USB2.0/USB3.0 power saving mode - support windows 8 32-bit and 64-bit, 7 32-bit and 64-bit, vista 32-bit and 64-bit with default driver - support windows XP/2000/ME and MAC OS x with default driver - size 68.5mm (l) x 19.0mm (w) x 13.0mm. 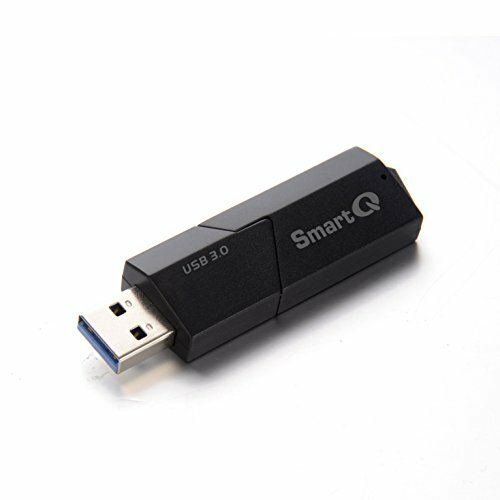 Brand: SmartQ | Manufacturer: SmartQ Inc. FASTER THAN EVER - Small Batch Engineered using the FASTEST Genesys Logic Chipsets-eliminating Bottlenecks that Slow Down Mass Produced Consumer Readers. Supports UDMA7 media, the latest UDMA transfer mode Compatibility: Windows XP / 2000 / ME / Vista / 7 / 8 / 10 (32bit/ 64bit ) and MAC OS 10.X or later version. ANTI- SLIP NO SCRATCH EXTERIOR- Our Proprietary Soft Touch Rubber Shell is Built Rugged to provide CF Card Protection, Grip to Surfaces and Block Blemishes. Our reader does ONE thing, and does it very, very well. We don't seek compatibility for 53 types of cards, just 100% CF Reader Perfection. 3-YEAR WARRANTY - We make your decision easy. 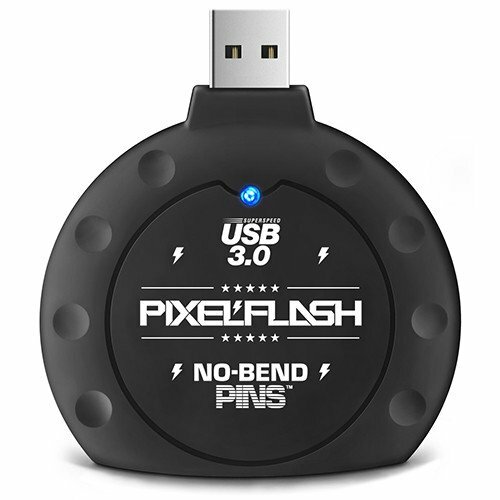 Pixel Flash Peace of Mind is yours with our top tier customer service and a Full Replacement Warranty that covers everything, including drops, spills and breaks. 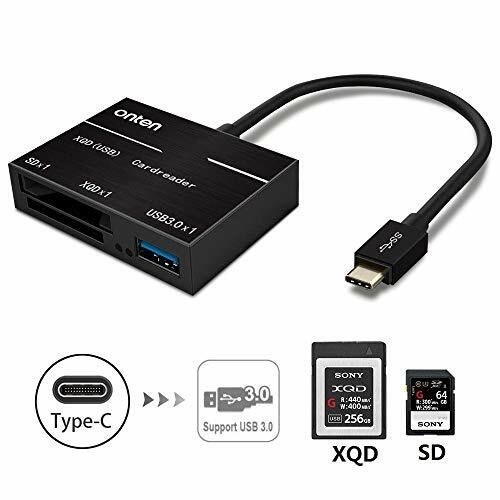 PLEASE NOTE: This reader is compatible w/ CompactFlash Cards (CF cards) but not CFAST cards which have a different interface. 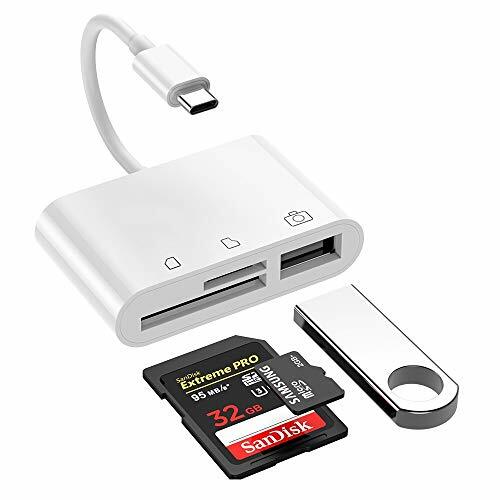 The MobileMate USB 3.0 microSD card reader is the easy way to quickly transfer content from your camera or drone s memory card. 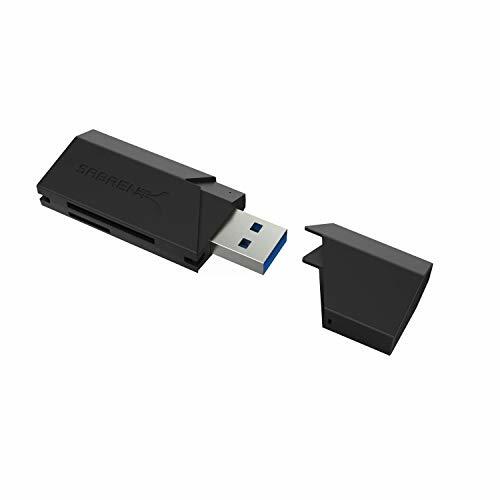 This compact and durable reader requires no downloads or software and is compatible with USB 3.0 and backwards-compatible with USB 2.0. And, with transfer speeds of up to 170MB/s*, you can move what needs moving and then get going again. 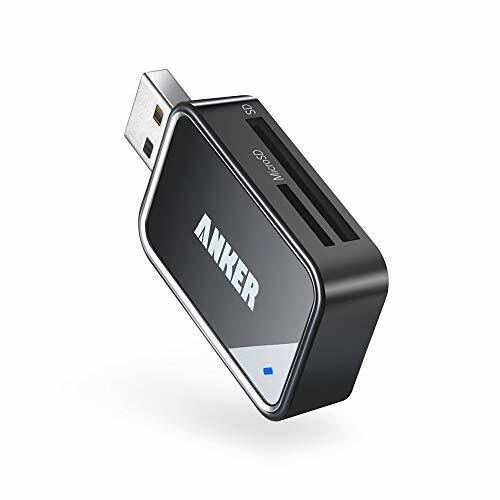 | * Up to 170MB/s read speeds, engineered with proprietary technology to reach speeds beyond UHS-I 104MB/s, require compatible devices capable of reaching such speeds. 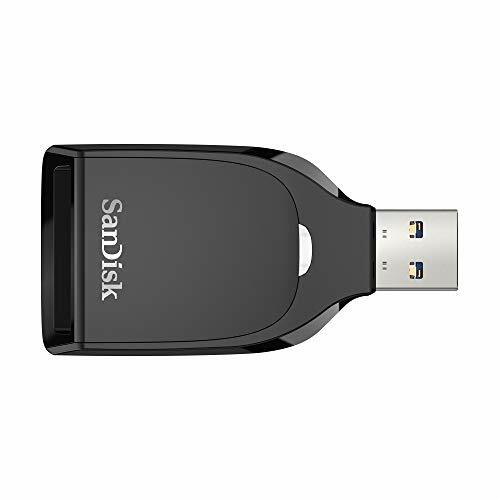 | (1) See SanDisk website for additional information and limitations. 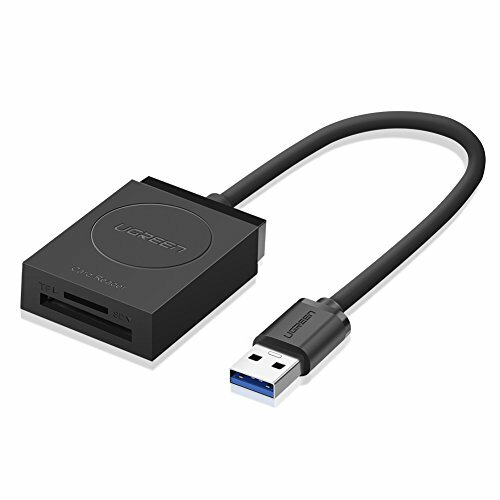 | (2) Transfer to drive up to 10 times faster than standard USB 2.0 drives (4MB/s); USB 3.0 port required. Based on internal testing; performance may be lower depending upon host device. This Apple iPhone and iPad version of the popular BoneView Trail Camera SD & Micro SD Card Reader gives you an added ability to quickly swipe through and view, save, share, or delete Game Camera pictures and videos on the way to your deer-stand. Unlike other portable card readers on the market it doesn't automatically "import" all your files to your limited phone storage. You get to choose which files you want, clear the card if you want, and get your card back in your digital camera. Stay Light and Nimble in the Field by leaving the traditional bulky, expensive, and battery operated tablet viewers at home when you already have your phone in your pocket. HOW IT WORKS: Download the Free i-FlashDevice app; Insert the memory card and the Bone View into your Apple iOS device and scroll through the picture or play movie media right inside the app. 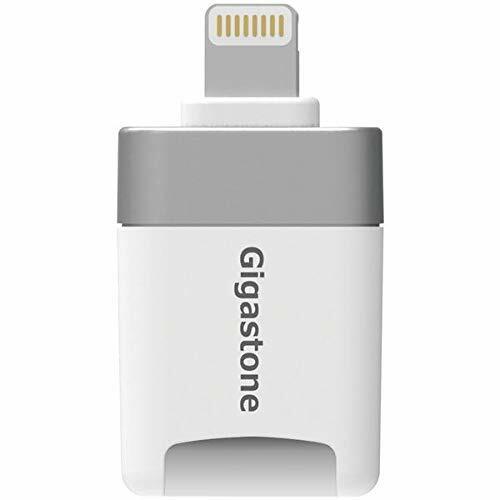 ADDED BONUS: FREE Lightning Extension Adapter add-on fits most protective cases including most of the sealed Otterbox and LifeProof cases. 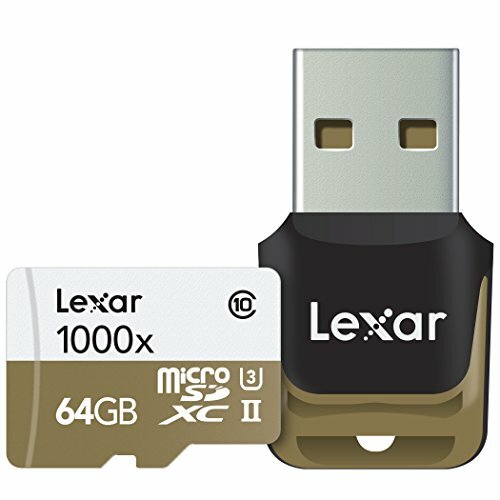 Designed for your sports camcorder, tablet, or smartphone, Lexar professional 1000x microSDHC/microSDXC UHS-II cards let you quickly capture, play back, and transfer multimedia files, including 1080P full-HD, 3D, and 4K video, with a read transfer Speed up to 1000x (150MB/s). the cards leverage UHS-II technology (UHS speed Class 3 (U3)) for high-speed performance. 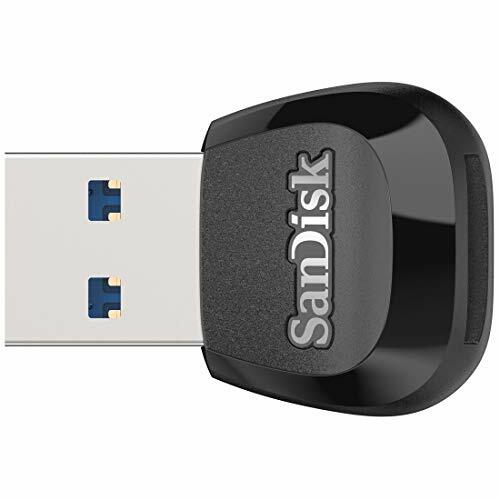 Smallest iPhone/iPad Micro SD card reader. 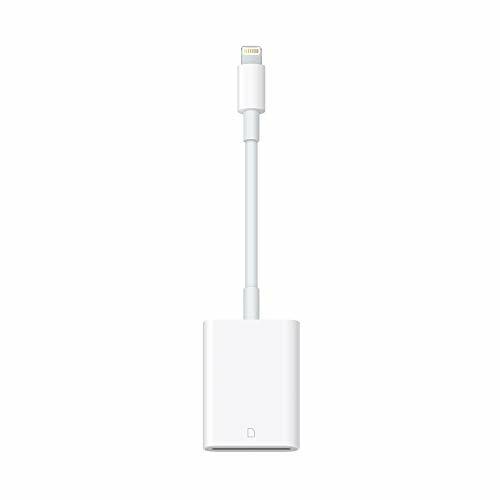 Up to 128GB extra storage on iPhone, iPad and iPod. 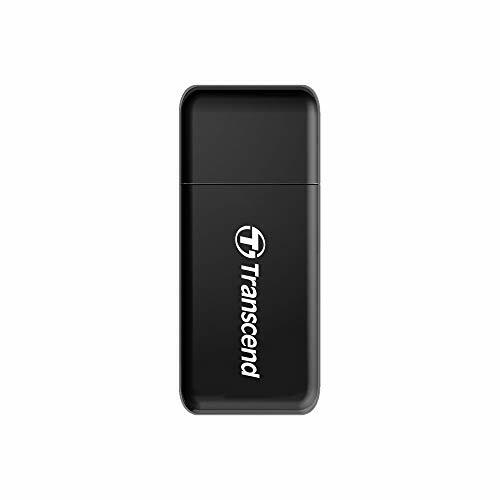 Transfer your movies, music, photos, videos and documents bidirectional between your iPhone/iPad and Micro SD card. Touch ID and face ID support allows you to protect access to the app. Files and folders security as well give you added security of your data.